Arctic Express iteration 2 - An attempt to resurrect an old project (Arctic Express), this time in Unity. I envision story-driven gameplay with train battles... but we all know where it's going to end, right? All These Worlds Tech Demos - Playable tech demos of my on-going project called "into space". 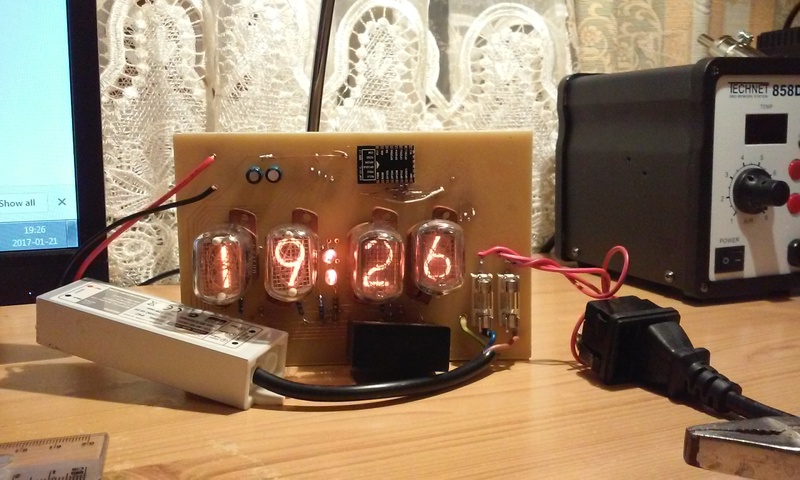 Nixie IoT Clock - this gadget uses ESP8266 to download time from the Internet, and displays it on a set of four nixie tubes (Soviet, type IN-12A.) It can also be configured via web browser. More Stars! - an ongoing effort to remake Stars! as a browser game. Written in Angular2 with Spring Boot backend. It's currently playable, but still early in development. 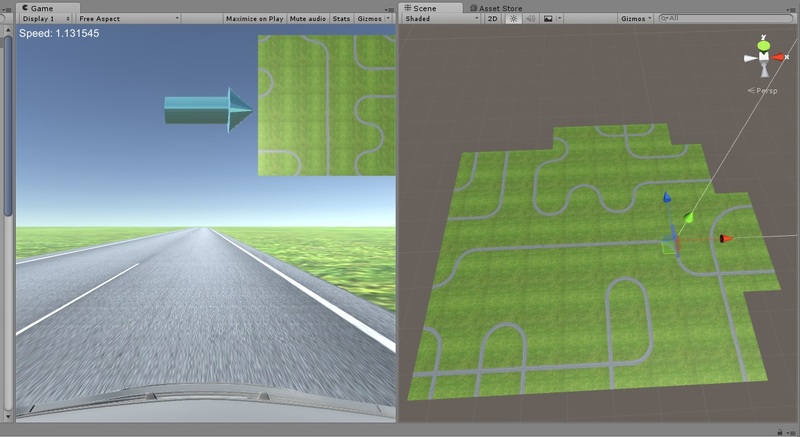 Procedural Racing Game - an experimental project that allows you to drive forever on a procedurally generated map. 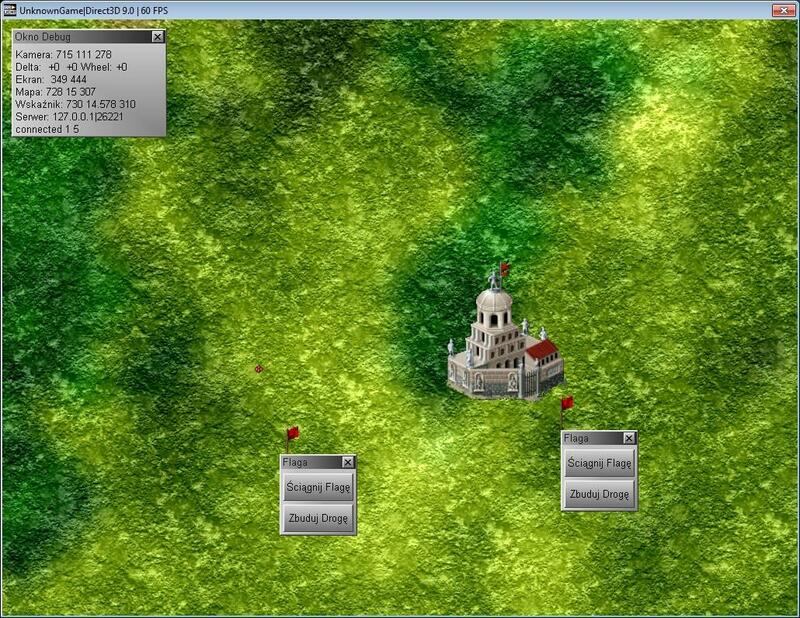 It's actually quite fun, even though it's suffering from some bugs and insufficient variance in map tiles. Also an attempt to learn Unity. 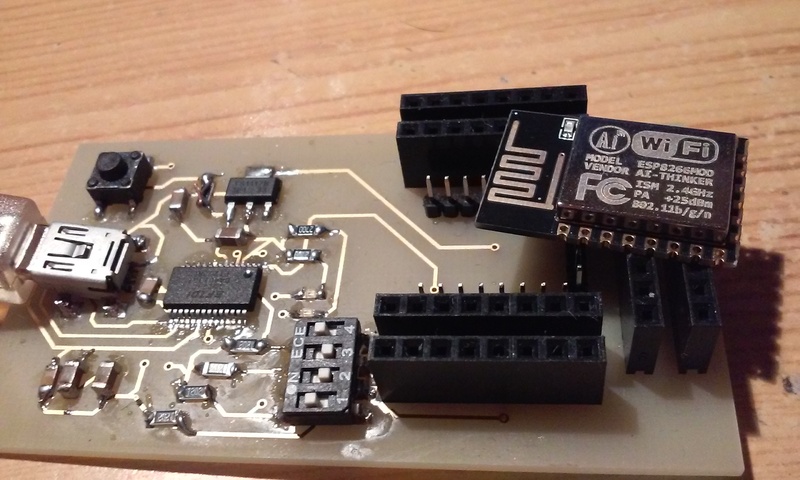 ESP8266 Development Board - ESP8266 is a cool ultra-cheap microcontroller with integrated WiFi interface, that can be programmed using Arudino libraries. There are several development boards being sold for this purpose, but it's way more fun to make your own! 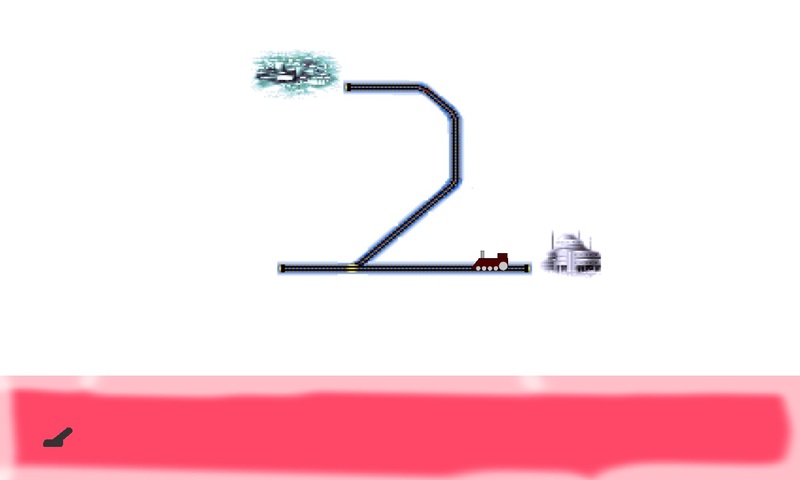 Arctic Express - an attempt to continue the story told by Transarctica. Written in Java and jME3, the game would feature similar mechanics to the original. Some work was done, but the project was abandoned. 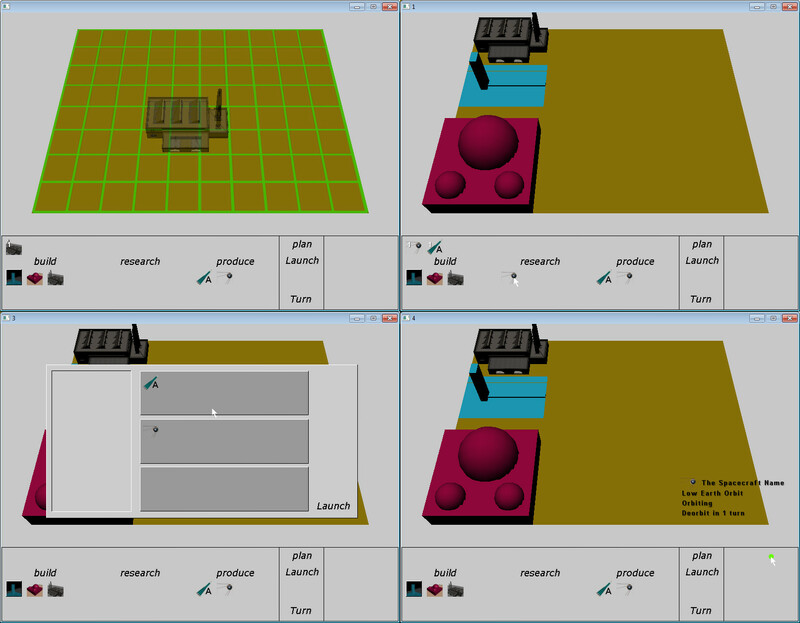 Statki - my command line version of the old Battleships pen & paper game. It features a computer opponent with 4 levels of difficulty. It uses Windows API to enable advanced command line features like colors. Licensed under GPL. 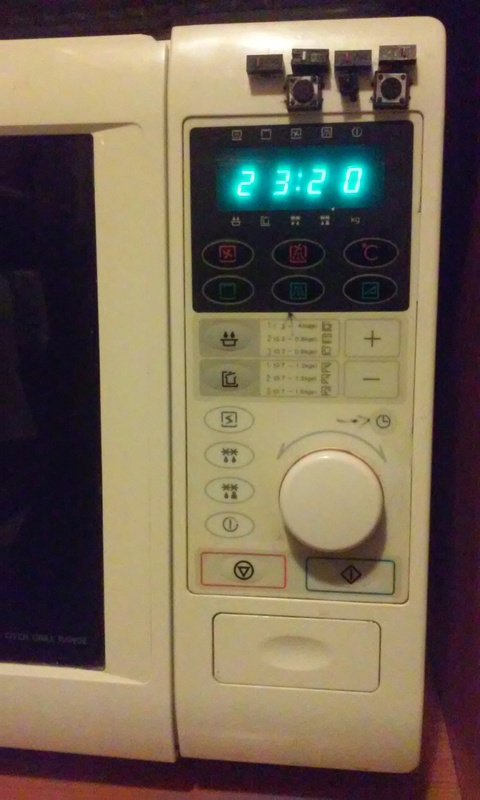 Fixed Microwave - we have this Daewoo microwave since 1996. Every button on the control panel is made of this thin plastic foil that bends when pressed. After 19 years of use they've become completely broken. 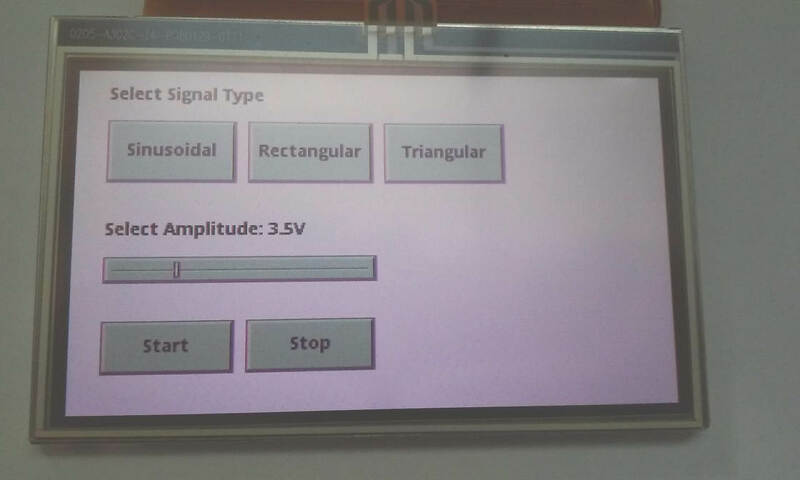 Thankfully, the interface turned out to be a simple matrix keyboard, and it was trivial to connect some substitute buttons, and glue them to the casing just above the display. The buttons are mostly microswitches soldered out from broken computer mice. Unfailed.pl - a semi-abandoned personal log. It was supposed to be about electronics, but got distracted with Linux politics. The website is made of static HTML pages generated by a python script. You can post comments thanks to a special Nginx configuration. Universal Control Module for Measurment Devices - a funny little touchscreen device that I made for my thesis project. I believe that the whole idea it represents has been made obsolote by the introduction of cheap WiFi-enabled microcontollers. 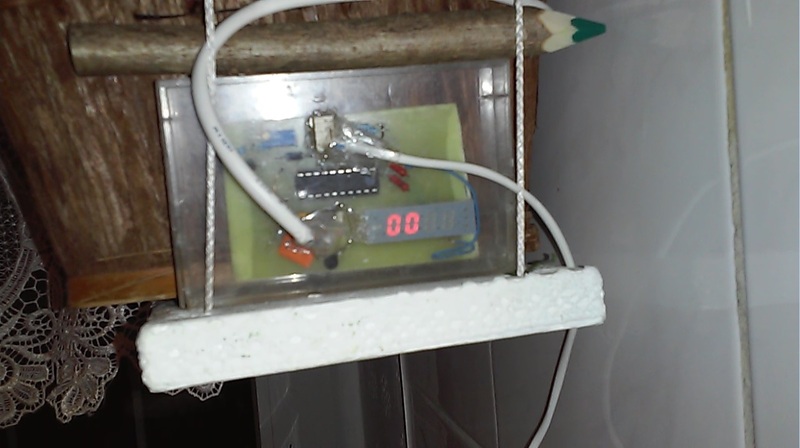 Electronic Thermometer - started as a project for Microprocessor Systems class, but then I've actually built it and hanged it on the kitchen window. Powered by an AT89C2051 microcontroller, which I've programmed in C using an Arduino Uno as a programmer. It reads the temperature from a DS18B20 digital thermometer, and displays it on a small LED display. It still works as of 2017. Settlers II Remake - an attempt to re-make Settlers II, with elements of Civilization, written in C++ with Irrlicht and RakNet. I've started it together with a group of friends from the university, but we had to abandon it because of impending exams. Spacecraft (Minecraft mod) - a specification for a realistic space flight modification for Minecraft. It was never made, because no one has that much spare time. The Moon - a very ambitious project written in C++ with IndieLib. It was inspired by Buzz Aldrin's Race Into Space, and was supposed to be a turn-based strategy game about the race into space. Playing as either the Soviets or the U.S., the player would be able to build facilities in their space city, conduct reasearch, build hardware and launch various space missions. I've planned a branching story with multiple endings, based on player's decisions and progress. The project ended with a sudden maulfunction of my laptop while I was developing it. Battlefield 1947 - a modification for Battlefield 1942 that featured interesting story-driven scenarios set in an alternate reality. A lot of interesting content was made for it, but the project was never properly released. Space Mod - an attempt by DZN team to turn Battlefield 1942 into a space combat simulator. It had two factions with several vehicles each, automated capital ships, turrets manned by AI players, and homing missiles (which relied on a very peculiar physics glitch to work.) There was also a 3D radar rendered by an injected DLL (sic! ), but we never got it to work correctly. Also, our 3D artist, while very talented, refused to make any textures. DZN - an attempt to jump-start a Polish mod community for Battlefield 1942. It was a partial success, but is no longer active. Pascal Racer - A command-line racing game that I wrote for a school project. The Pascal source code is mostly made of anti-patterns, and I strongly recommend against reading it. Write an e-mail to the user "k" on the domain of this website.